Kings Communications Limited publishers of Money Management Series (MMS Plus) in collaboration with the Federal Ministry of Environment, National Environmental Standards and Regulations Enforcement Agency (NESREA), Nigeria’s topmost agency on environmental issues and the Nigerian Maritime Administration and Safety Agency (NIMASA) is launching the first ever Nigeria’s NATIONAL GREEN AWARDS and LECTURE as part of Year 2018 World Environment Day Celebration. This year’s global event is running on the theme ‘Beat Plastic Pollution’. National Green Awards and Lecture seeks to recognize and encourage organisations that are into responsible businesses – exhibiting leadership and innovation in sustainability approach to interaction with the environment. These organizations and individuals have recognized and adequately responded to the challenges of sustainable environmental management given their areas of operation. Some of the areas of consideration are oil and gas exploration, waste disposal/effluent management, erosion and flood control. Others are land degradation, deforestation, the increasing risks from climate change, protection and guaranteeing healthy marine ecosystem while developing marine economy and environment for offshore resources – The Blue Economy. The annual United Nations World Environment Day (June 5) is an opportunity for organizations and individuals to evaluate and understand their two way interaction with the environment and build resilient businesses. Certainly, sustainability of our natural environment as well is not about saving resources but a mechanism to use available resources in a smarter way, a way that would guarantee future supply and profitability. As Nigerians joins the rest of the world in this celebration, there is need to realize that the basic tasks before us, aside from securing and protecting our marine environment, include continuing the inventory of our marine species, as many of them have yet to be identified and catalogued, and developing technologies that can be used to set up enterprises using our blue ecosystem wealth in a sustainable way. For these and other tasks, we need manpower, including scientists and researchers, as well as entrepreneurs with a “blue economy” mindset. This has advised our theme for this maiden National Awards and Lecture: ‘The Blue Economy: Issues, Opportunities and Renewable Resources’. 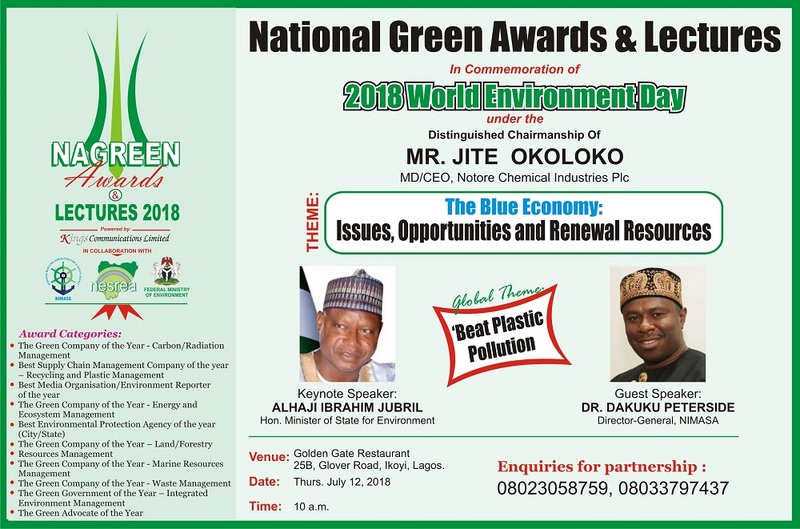 The event which holds on Thursday, July 12, 2018 by 10.00am at the prestigious Goldengate Restaurant, Ikoyi, Lagos under the distinguished chairmanship of Mr. Jite Okoloko, Managing Director and Chief Executive Officer of Notore Chemical Industries Plc shall have the Honourable Minister of Environment, Alhaji Ibrahim Jubril and Dr. Dakuku Peterside, Director General of NIMASA delivering the Keynote address and main lectures respectively. 1. encouraging other companies, organizations and individuals to look beyond their immediate facilities by ensuring that their manufacturing facilities are friendly to the environment and does not throw or generate harmful waste products into the environment. 2. encourage companies to involve their suppliers in environmental initiatives and agendas. This is done by screening suppliers for environmental performance, working collaboratively with them on green design initiatives and providing training and information to build suppliers’ environmental management capacities. 3. ensure companies recognize the need to adopt the strategy of materials reduction, recycling and reuse. This has been proved to generate significant environmental benefits and also opportunities for cost containment, improved risk management and enhanced quality and brand image. 4. Optimize the benefits received from the development of marine environments such as fishery agreements, bio prospecting, oil and other mineral extractions, etc. 5. Our success in making all stakeholders participate in these processes with the same gusto by empowering them to act immediately in response to the environmental problems, rather than simply offering suggestions is the main aim of the awards. Disciplines from which the nominations shall come from include Energy and Ecosystems Stability, Marine Resources and Management, Waste Management and Land Resources. Others are Carbon/Radiation Buildup, Supply Chain Management, Transport and Social Impact/media. 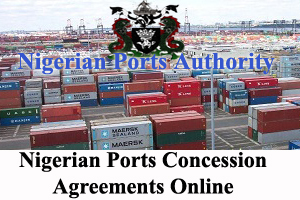 Governments, organisations and individuals for awards consideration are drawn from States governments through the Ministries of The Environment, Oil and Gas companies, waste management companies and telecommunication companies. The others are chemicals and allied products manufacturing companies, NGOs working on the environment and the Media. 1. Carbon Trust Standards (CTS) – rates their energy usage and greenhouse gas emission, water usage and effluent management. 2. Waste Management and Disposal Standards– rates their best practices and real achievements in waste reduction and reuse. It also rates organization’s real measures, management and reduction of the environmental impacts while also improving their resource management and operational sustainability. 4. ISO -14001: 2004 – rates employee involvement in the continuous performance improvement process, provision of information to the general public through verifiable annual publications of their environment statements and making public their compliance status through logos and other signs in their products and services. e. Monitoring impact of forest management against factors of land degradation – erosion and other related defects. * Must have a policy for training and re-training of staff/manpower in environment and related matters. * How has the organisation implemented conservation strategies? * Show in clear terms how your organisation has reduced environmental impact on logging. * How have you improved conditions of your forest workers? * Does this state have in place any actionable disaster management programme in place? * How educative is such report? 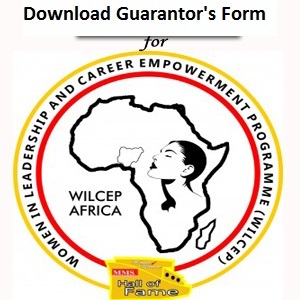 * Does this report ameliorate a situation or cause a positive change in attitude? * Does the language of this report(s) exemplify positive morals/value system, etc. * For how long has this individual been engaged in promoting positive-environment attitude? * In what ways has this individual promoted education of the society for a green environment? * In what ways has the individual engaged the state and institutions towards promoting a healthy environment, etc? 1. Community Projects – a window for companies driven by a deep sense of guaranteeing future supply and profitability to the company and the larger society otherwise referred to as Responsible Business. It entails the challenges of ensuring their activities meet and exceed the social environmental and economic expectations of their stakeholders. 2. Special Project – a veritable tool for building and strengthening brands and brands visibility. This is more as the events will draw huge local and international media attention since it is directed at the very heart of the society – the environment. 3. Corporate Social Responsibility (CSR) – a powerful opening to prove Corporate Social Responsibility (CSR) as a continuing commitment; not just a catch-phrase. This is for organisations that intend to draw the entire benefits as depicted below; it is for organisations with strong social commitment. · 60 minutes set aside for your CEO or his representative to position your company in the minds of lovers of the environment – excerpts of which will run in the after event special reports in select national newspapers. 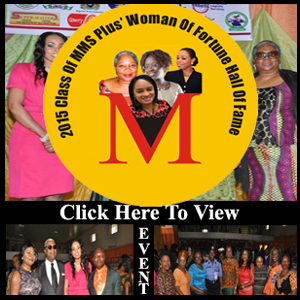 · You shall have a prime branding space on the events website home page with hyperlink to your website. This is also for organisations with strong social commitment that intend to draw some of the benefits depicted below. 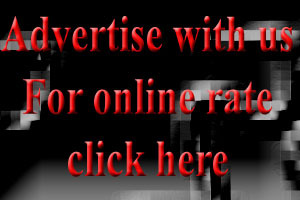 · You shall have a branding space on the events website home page with hyperlink to your website.